Welcome to Yama Seafood, your local seafood supplier. Since 1980, Yama Seafood, Inc. has made it a mission to be the local seafood supplier that you can count on. We provide the highest quality seafood with world class, end-to-end customer service. Collectively, Yama has dozens of Michelin Star clients along the East Coast and services hundreds of clients overall. We ensure every client gets the quality, quantity, and size delivered in a timely fashion. Many of our purchasers and sales members also work in the warehouse, allowing them to hand-select items that fit exactly what our clients want. 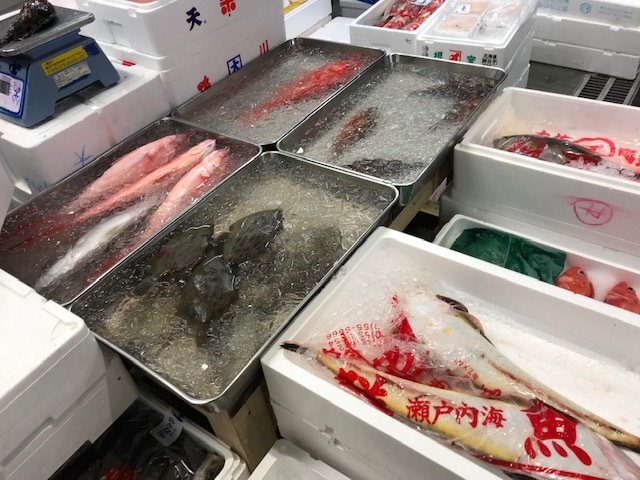 We are able to source almost any type of fish from Japan. 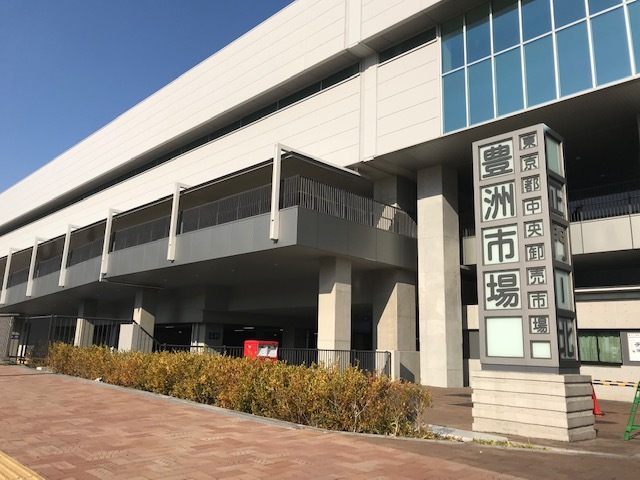 Yama has direct partnerships with Toyosu Fish Market and various vendors in Japan so we can import fish four times a week. We specialize in high quality tuna ranging from wild to farmed tuna. We are very strict in how we grade tuna and typically do not accept over a third of tuna that is shipped to us. This is to ensure our clients get the quality that they are paying for.